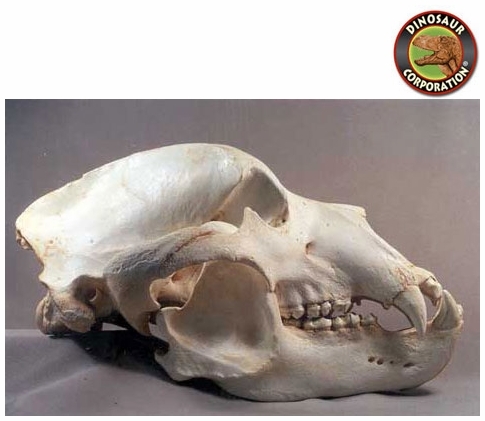 Kodiak Bear skull replica is cast from original specimen. Ursus arctos Kodiak Island. California Academy of sciences Specimen.